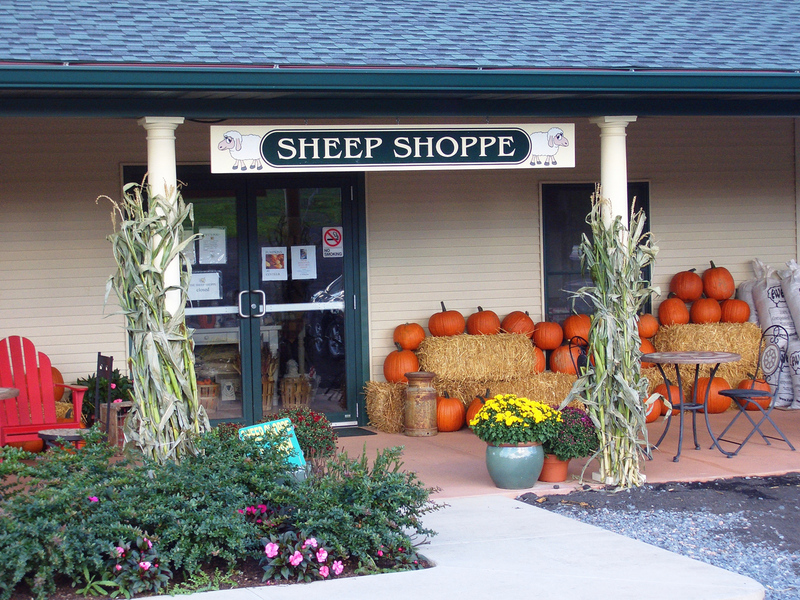 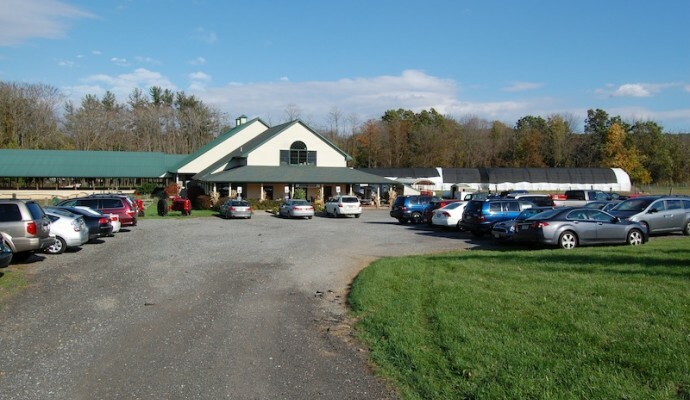 The farm Sheep Shoppe is a where it all started and remains a major attraction for repeat customers and tourists from all over the tri state area. 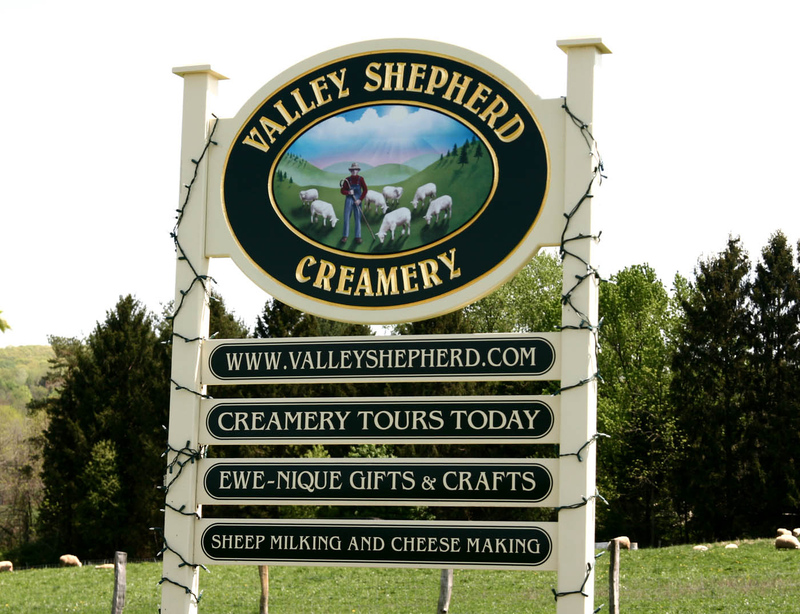 Winner of the “Best of NJ” governor award, the Sheep Shoppe offers all of Valley Shepherd’s products: cheeses, yogurts, gelato, butter, meat, lamb skins, etc. 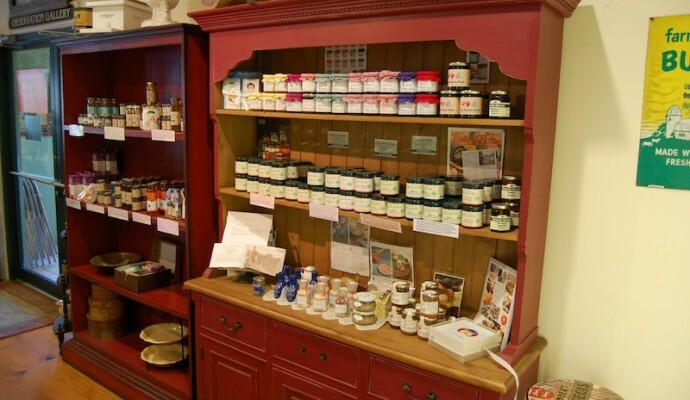 You can also find a myriad of handmade, artisanal products, such as jams, honey, crackers, and lanolin soaps.